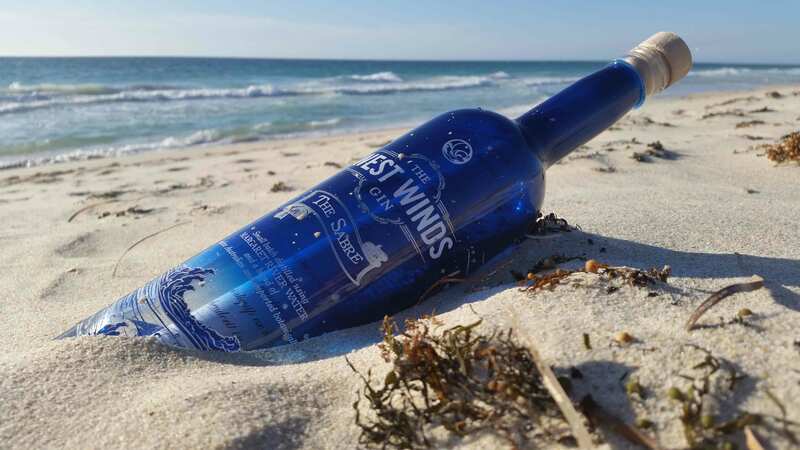 West Winds is a popular distillery around Perth, WA, Australia and the world. In 2010, four mates came together, an engineer, a cocktail guru, a wine industry pro and a bartender to show the world they could produce gin. Water is such a large component of making gin and it is fair to say the tap water from WA didn’t cut it for the West Winds distillery, so Margaret River’s finest rainwater is what they use. Based in Margaret river, the West Winds gin experience is a London dry taste, that they refer to as a contemporary Gin of Australia. What’s quite unique with West Winds gin is it is a savoury gin, similar to a London dry gin ad with native bush tomatoes and fresh coriander. “The Nation has matured and palate evolved. Consumers are a lot more savvy,” correctly points out Jeremy. “Cocktails continue to rise, and with this the consumer is gaining more exposure to quality spirits and venturing into entertaining guests drinking at home with quality Australian produced offerings.” With the cellar door opening this year, West Winds Gin is a distillery to keep hot on your radar. Can follow them on Twitter – Like their Facebook Page – and stay visually stimulated via their Instagram Feed.